I guess the genre is urban fantasy. Occult detective Ayesha Swanson has made mistakes. Her past is littered with failed relationships and absent friends. Resigned to a life punctuated by the abnormal, she has become too readily jaded by a world that was once filled with magic and wonder. Yet when Ayesha is challenged by a young summoner magician claiming to not only know her past by also the fate of her missing childhood friend, both she and her partner, the wise-cracking Mister Mo, find themselves embroiled in a battle for the fate of the city and the answers of the past. Set in a world rich with magic and adventure, An Echo of the Way You Knew Me Under Foreign Skies is a tale for teenagers and adults alike. Upon a world far from our own, three children are tasked with venturing from the sleepy rural surroundings of the small village of s'Hertogenbosch into the heart of a distant forest and the frontier of a foreign land. The path ahead of them is the stuff of faerie tales and fables - a world of talking animals and powerful magics. Yet against them stands the might of a powerful corporation and the singular determination of a scholarly mind. 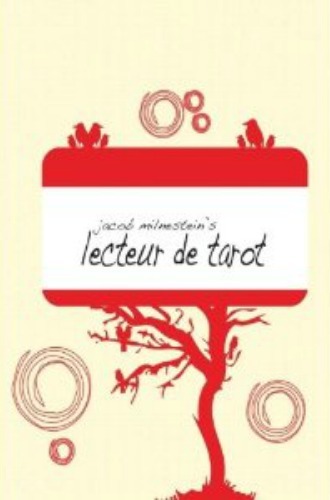 lecteur de tarot combines fable and myth, archetype and influence to create a story about stories. "I thought you might have forgotten about me." "I lost sight of what was important. One by one my family slipped away..." "You're not the dreamer," he said firmly, "London is." "...it's against God!" Set in 2018, this is primarily the tale of the first Angel of Death, silent since before the birth of time. It is about the secret places in London and those that gather there, waiting for the end of the world. Above the city, ancient gods and their messengers watch these events with cold eyes of bitter insecurity. And at the heart of Saint Paul's cathedral, seven old daemons, children of the true god, the Babylonian deity, Marduk, prepare for the final song of madness that will signal the collapse of all reality; the song of courting angels. Against this backdrop, the sons and daughters of Prometheus prepare for the last days of modern history -- a vampire, a prophet, a storyteller, a fallen angel, a goddess and a woman infected by divinity -- each a manifestation of the city's history. On the threshold of Marduk's resurrection and the descent of reality back into the primordial ashes from which it was spawned, these six faces of the city must stand alone and turn the tide of history. This is a story about preservation, the last bastion of the twentieth-century and the places in each city that lay abandoned by their human architects. When young science graduate Sato Kiko took a job with her mentor inside a giant robot head in Antarctica, she couldn't have imagined that her first day would begin with a battle against the world's most elite soldiers -- or that she'd end up on the run with two complete strangers, fighting for their lives against artificially-evolved animals and hordes of robots. Now, along with her friends Sei and Nagura Ikku, Kiko counts herself among the elite, super-powered group called Guardian Force Roboman, protecting the world from those threats only a giant robot and a very big sword can stand against! The years have not been kind to Jeffery Carter. Following the collapse of Pacific City and the death of his friends, Carter finds himself the tool of the mysterious Mister Oblique; a man willing to trade information regarding a lost scarab for the simple task of policing a city and of protecting one of Oblique's new freelance agents, Ayesha Swanson. Consumed by guilt following the loss of his former home, Carter is strong-armed into an arrangement that is neither wanted nor, at first, needed. 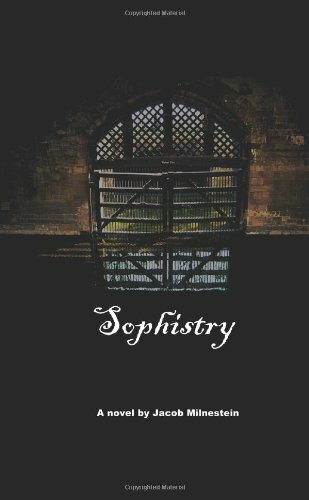 Yet as time passes, as the stakes increase, both Jeffery Carter and Ayesha Swanson find there is more to the city of London, and the missions Mister Oblique assigns them, than either bodyguard or magician ever expected. Taking place following the events of both Bush43 and Love Amongst Strangers, Jason S. Kenney's Twisted is the beginning of a new era for both tales... and the start of a dramatic new twist for all characters involved. Across the river and outside of the city's heart, wings beat over the grey skies. 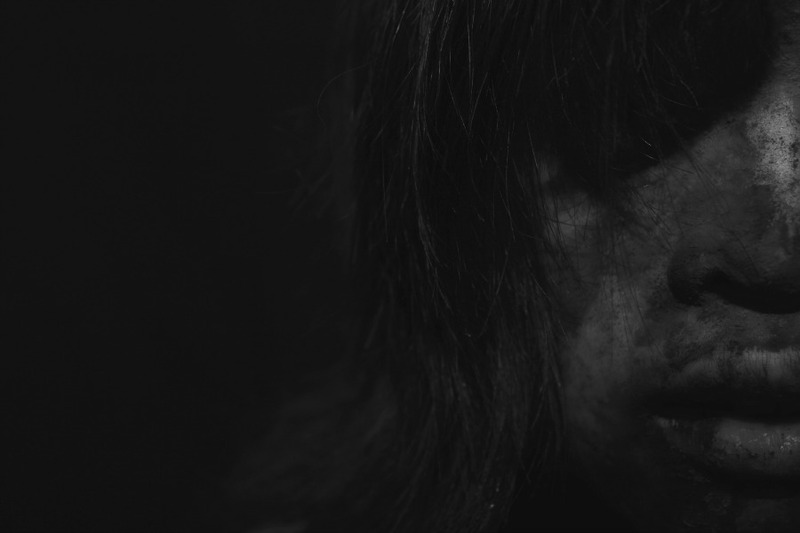 In dull classrooms of glass and steel, a young boy scratches idly upon paper. On the desk of his teacher, an apple rots. An old power is awakening in London, and with its birth, the city will once again assume a new face, a new guise. In her classroom, Sophia Chance senses the end of the world. Love and tragedy are rarely straightforward occurrences in life. They can hit hard and arise suddenly, or they can slowly corrode human minds until the body simply collapses into dust. Each of these possibilities offers a series of exciting and enthralling outcomes. These two themes which have inspired writers throughout history since the written word first came into being set the stage for an impossible number of scenarios. Now, another fourteen new writers follow in the footsteps of Arthur Miller, F. Scott Fitzgerald, the Bronte Sisters, and the great Shakespeare by presenting their own unique views and experiences with the mysterious beast which is love and tragedy. Prepare to enter the dark recesses of the human mind untamed, await the blistering hot beaches of Brazil, and confront some of society’s greatest modern-day fears with the 2013 edition of the Tranquillity Publishing Anthology. 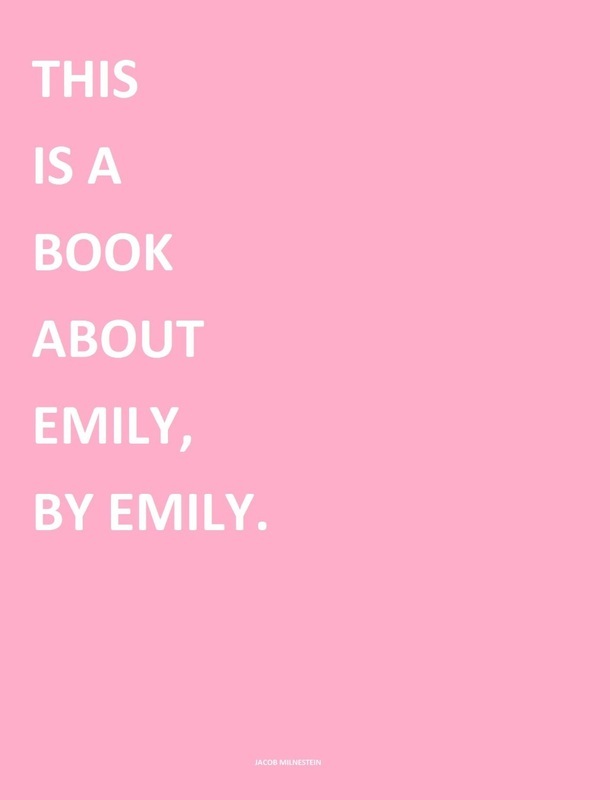 This is a Book About Emily, by Emily. "The first time I saw her, like not in one of those god-awful videos they show endlessly on VH-1, was at my dad’s house during some big Thanksgiving celebration. my dad sort of came out of nowhere and told us we were going to be celebrating Thanksgiving this year and I was all like, what the hell have I got to be thankful for? But, as is kind of the case in our family, my questions were conveniently brushed aside." 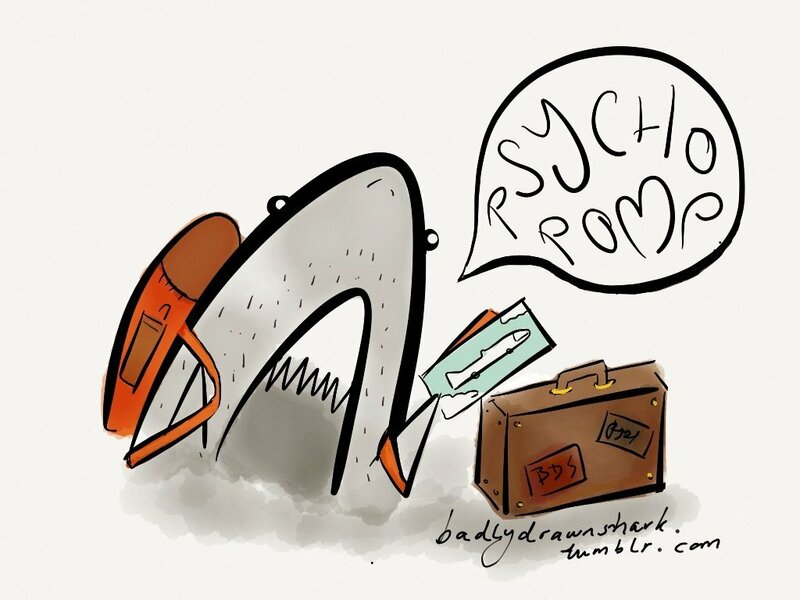 Psychopomp is a journey into foreign waters. 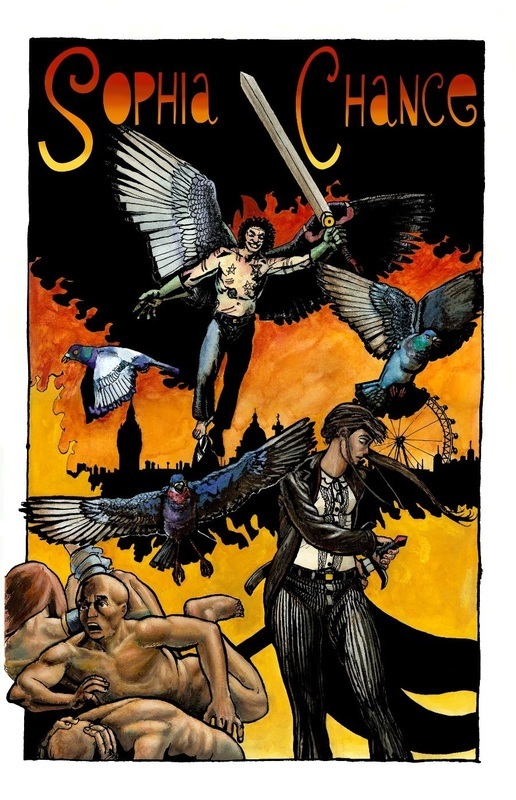 Featuring short stories by seven new and upcoming authors from North London and around the world, Psychopomp showcases the best in both genre and literary fiction, a combination of challenging and engaging tales to intrigue all readers. Present for dissemination within the first volume are tales of time travel, isolation, obnoxious passengers on public transport, public executions, endless shadows and failed romance. Each story is both a challenge and a secret, an invitation to delve deeper into ideas and events that underpin our everyday lives yet are forever set apart by emotional resonance. Each collection of Psychopomp is a series of tales from worlds we have only previously heard of by hearsay, worlds where we hope never to find ourselves. Imagine that this is a guide book and that your instructor now awaits you at the stern of a boat composed of rotting wood. Step inside and leave the shore on tides of silence. The second volume of Psychopomp debuts amidst the flurries of winter winds, the water upon which your feet must tread now frozen and brittle. Following the success of two seasonal special volumes, Psychopomp begins 2013 with further tales from our unique authors, each one highlighting the tension and anxiety of a journey deep into uncharted waters. Bookended by new work cataloguing the post-festive blues from emerging West London poet, Lisa Knight, Psychopomp's second volume continues one saga in the shape of Jericho Vilar film noir induced modern Western, Two Guns, whilst also premiering is a new serial from Jack Buxton, The Wanderer, expounding here upon themes of displacement in time-travel and the loss of identity to the howling desert winds. 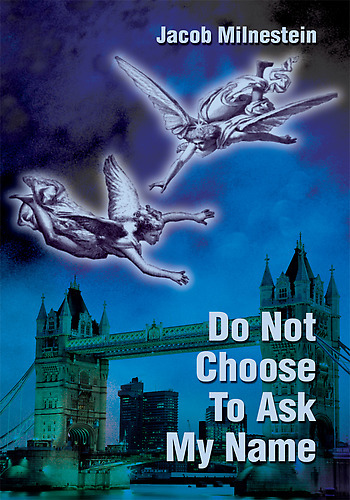 Presenting a glimpse into the private thoughts of a television reporter estranged by her long term collaborator, Martin David Edwards offers a fortuitous ride in a helicopter whilst Simon O'Brien presents a doomed journey upon a train, Victoria and Battersea the backdrop for one man's inability to change his fate. Meanwhile, the characters of Shalimar Sahota's On A School Day do their utmost to change fate, racing across a city to prevent a mysterious tyrant from dooming sleepwalking teens to untimely deaths. Likewise, Jason S. Kenney explores change and the actions we take to engender such change in a tale rich with atmosphere and film noir trappings. 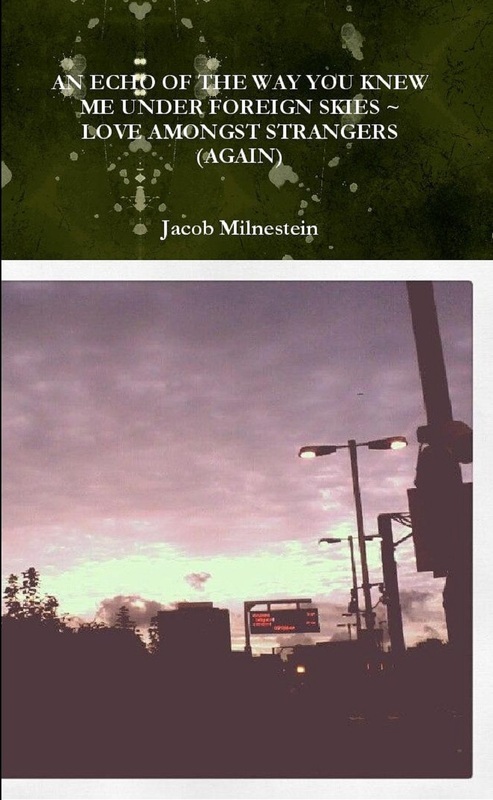 Present also is the opening chapter of a new tale set within Jacob Milnestein's Love Amongst Strangers universe by Jack Buxton. Compiled as an ongoing series of short anthologies with a growing catalogue of diverse fiction, Psychopomp enters its second phase with a rush and a push. Born of a black ocean upon which no ship sails, the latest compilation of tales comprising the newest Psychopomp anthology focuses on the bargains we make and the blessings and curses we trade in. Featuring poetry from Alice Old, Lisa Knight and Adrian J. Watts, prose from Cachecope Bell, Martin David Edwards, C.S. Roberts, Jason S. Kenney, Simon O'Brien, Samuel Shiro, Etch and Jack Buxton, Psychopomp's third volume also comes adorned with a cover by podcast host Howard Billington and collaborator Darren Simpson. A heartfelt examination of the human heart and the forces that gold sway over it, the new volume of Psychopomp is both a love letter and a statement of intent from a nouveau generation of rising artists. Centred on the experience of what it is to love and to refuse, the fourth volume of Psychopomp features eight stories and two poems detailing the voyage from the need to share experience with another to the desire to withdraw from them. From the giant sea beetles of a remote island to a crippled star ship caught in a gravity well, our volume this month is about the things we do to one another in order that we might survive. 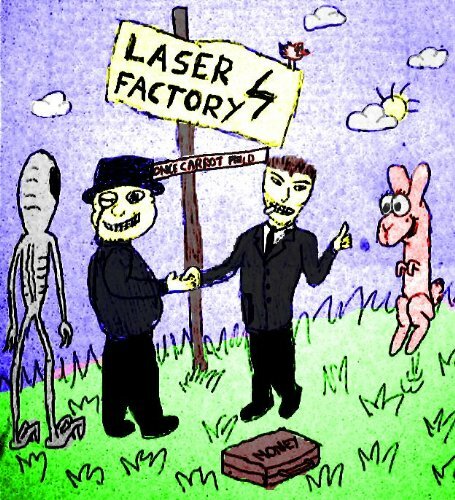 Featuring work from new contributors Dale Carothers, Tim Mathias, John Paul Fitch, Michael Lindquist, Joseph W. Patterson and Sarah Tsang, as well as contributions from regular Psychonauts Samuel Shiro, Lisa Knight, Adrian J. Watts and Martin David Edwards, Psychopomp volume 4 also continues Jack Buxton's on-going Love Amongst Strangers serial. 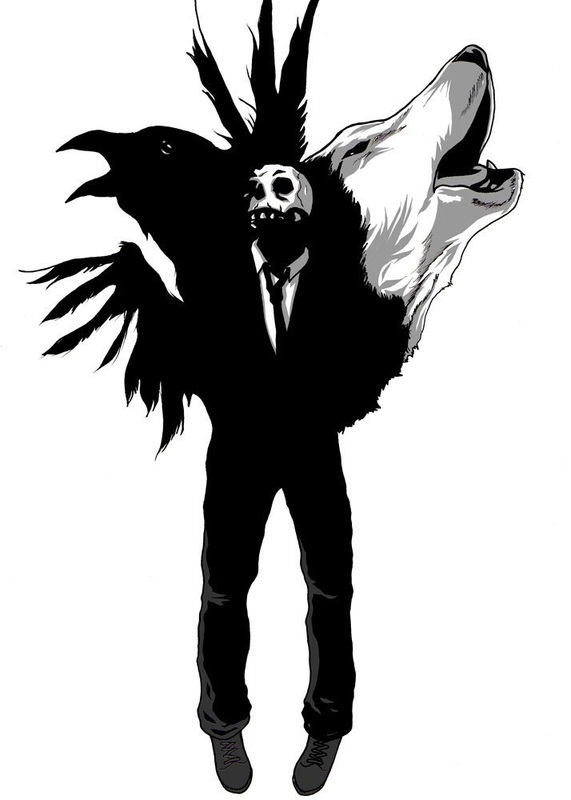 Compiled with all things ghoulish and ghastly in mind, the Psychopomp Hallowe'en Special is a collection of six brief tales full of things that go bump in the night! A haunted road in Cornwall, a bank heist gone wrong and the death of a twin are but some of the themes available in this special celebratory issue. Featuring work by previous Psychopomp contributors, Jack Buxton and Martin David Edwards and a darkly comical cover by Alice Old, the special draws on themes of tragedy and misconception to fashion an anthology unique in its approach to genre fiction. Originating within the leafy calm of Hampstead and established to give voice to local authors and likeminded friends and colleagues the world over, Psychopomp intends to address and explore themes of loss and departure within the context of modern pop culture and shifting genres. The work is structured in such a way that each author approaches their conflict on a personal level, coaxing and inviting the reader into communion with the heart of their themes. Psychopomp intends to walk, to sprint, to sail and fly across the geography of shadows, of which we live in blissful ignorance. Imagine Shelly in the company of Ozymandias; imagine Byron and de Sade beneath the spires and towers of eternal Dis, Mary Shelley, a guest at the operating table of Doctor Moreau, Gaetano Polidori as a boy at the Artillery Ground of the Honourable Artillery Company.